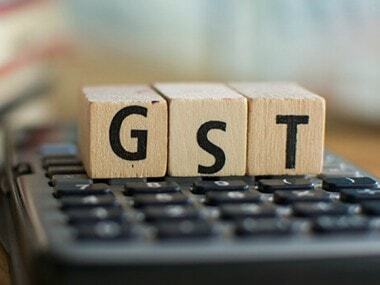 New Delhi: The GST provision requiring transporters to carry an electronic way bill or e-way bill when moving goods between states should be implemented from 1 April, a group of state finance ministers recommended on Saturday. 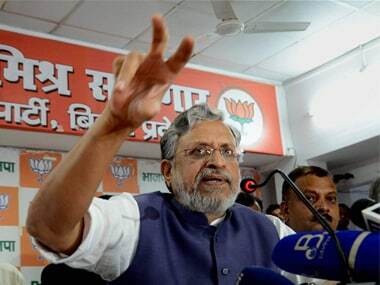 GoM head and Bihar Deputy Chief Minister Sushil Kumar Modi said the requirement for intra-state movement of goods of more than Rs 50,000 value would be introduced in phases after assessing the response for inter-state movement. After implementation of the Goods and Services Tax (GST) from 1 July, the requirement of carrying e-way bill was postponed pending IT network readiness. It was implemented from February 1 but the system crashed and its implementation was deferred. Modi said the recommendation of the panel would be considered by the GST Council at its meeting on 10 March. Besides plugging tax evasion, the e-way bill is supposed to boost revenues by 15-20 percent.